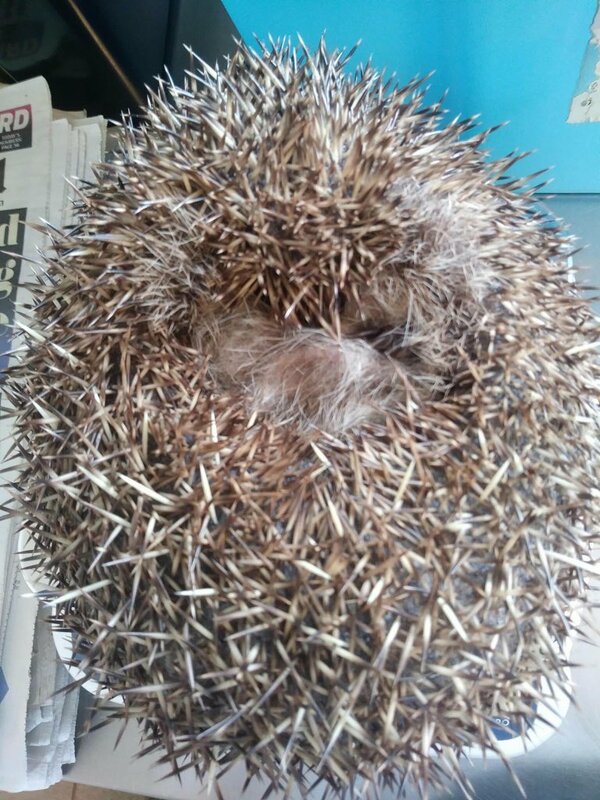 Just found out (via twitter) that Adele the hedgehog was released from our local hedgehog hospital on 7 April to a secure garden. Last Autumn, we found her wandering slowly, in daylight, at Nightingale. She weighed only about 300g and had every kind of parasite. The hospital volunteers and staff gave her some amazing care and she was more than 1600g by the time she was released. Go Adele! She is the third hedgehog we have found during volunteering sessions at Nightingale and had to call for help. One didn't make it but the last two have done very well and have been released to safe locations. We have recently seen some hedgehog poo in the garden so we hope we might be a happier night-time habitat for these very popular animals. This is one reason why we lock the garden at night to give the wildlife a rest from visiting humans and especially dogs.